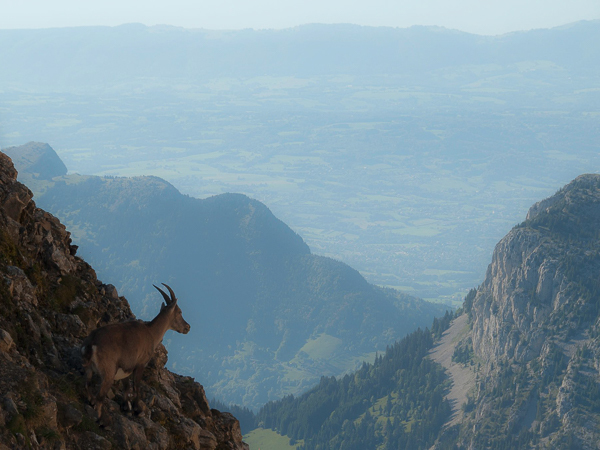 The package price includes half board accommodation, airport transfers to and from your walking base in the Aravis mountains and the support of a dedicated team for route planning and directions. Flights to / from France are not included in the package, and need to be arranged independently. See here for more details on travel to / from your walking break. Custom Walk Weekender breaks for clubs and groups of 6 or more can take place on any date, with different stay length from the calendar below, and at a wider range of locations in the South of France. For these trips, please contact us with your group size, possible dates and preferred location. All prices are person, based on use of shared twin / double rooms. Contact us for single person options. The package price for all Walk Weekender breaks includes half board accommodation, airport transfers (at fixed times) to and from your riding base and the support of a dedicated team for walking route planning and directions. All prices are person, based on use of shared twin / double rooms. For bookings made 7 weeks or more before arrival, we ask for a £150 per person deposit to secure reservation. The trip balance is then payable 6 weeks before arrival, or upon booking for more last-minute reservations.